This new build extension work project for the Hospital of St. John & St. Elizabeth will involve construction of a four storey extension and refurbishment works to the existing hospital building. Construction will be carried out in two phases in order to mitigate the construction work whilst still performing the day to day running of the hospital. Basement car park; Consultancy suites; Operation theatres; Associated anaesthetic and prep rooms; Temporary medical suites. 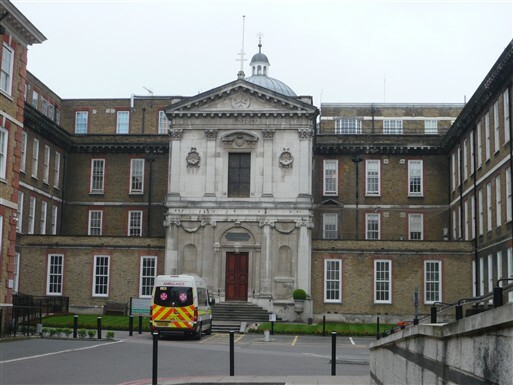 The Fellows team were appointed to provide elemental cost advice for a refurbishment and extension redevelopment of the iconic Hospital of St. John and St. Elizabeth. This project demanded extensive in-depth market testing in order to moderate risk and facilitate best value of the key components for this complex project.